- Outline the historical context of colour and its use to communicate ideas and beliefs. - Explain how colour affects every aspect of human life. - Help you to understand the power of colour as a tool for expression, communication and transformation. 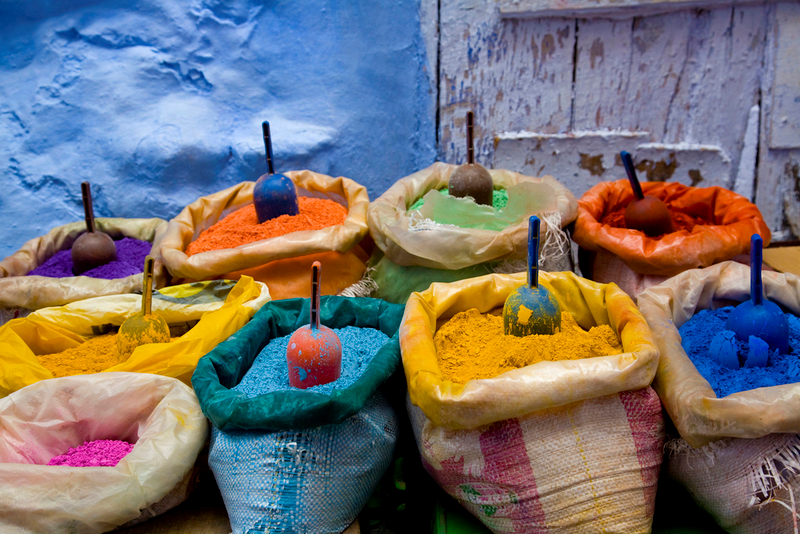 you want to develop your confidence, skills and knowledge in the culture and history of colour.